Welcome to a new year, and more importantly, a new month for films! Unfortunately for us in the UK, this is the time when all the Oscar-bait movies the US had aaages ago are finally released, but at least we can finally see what the hype is all about – and you are in for some treats! On Wednesday night Dev Patel and Nicole Kidman came to the London Film Festival premiere of their new movie Lion, in which Patel plays Saroo Brierley, an Indian who searches for his real family years after being adopted by Australians, lead by Kidman. It looks amazing and emotional and I can’t wait to see it at the festival. I had never even heard of The Man Who Knew Infinity until a few weeks before release – it has slipped under the radar, which is a shame because it is a touching boy genius story and one of Dev Patel’s best performances. 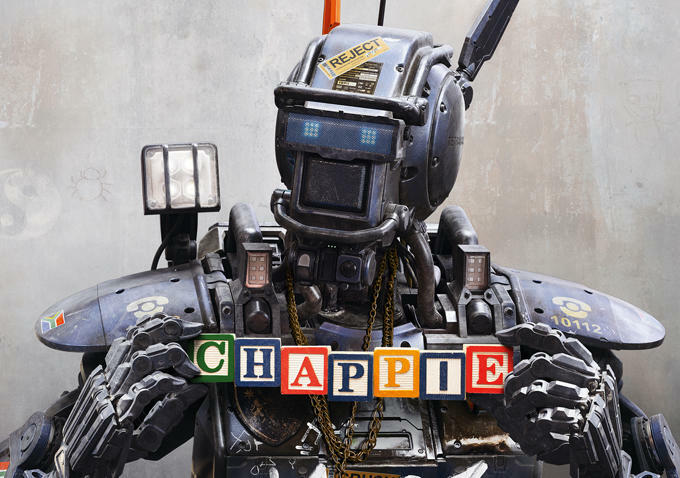 I love robot movies and I always end up caring more for the artificial intelligence than the humans, and this is definitely the case here. 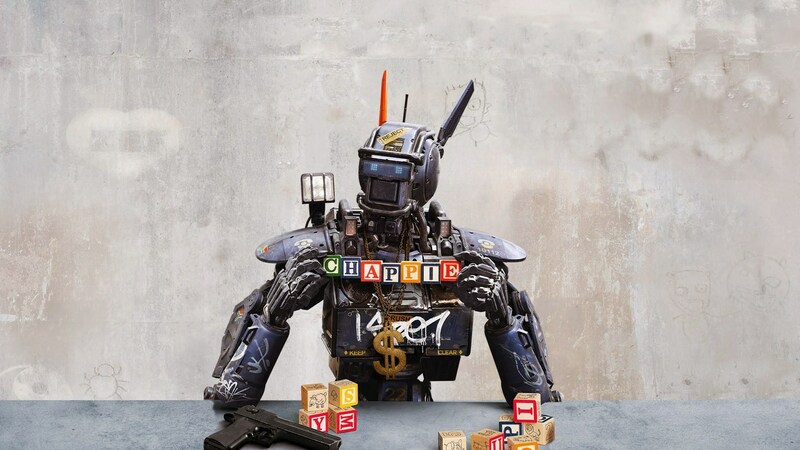 The characterisation of Chappie is brilliant and a robot I hadn’t really seen before – one that vows to never commit crimes but is persuaded towards violence and robbery by a group of drug-dealing gangsters. He is so sweet and clever despite the gangster lingo and expletives.